Mary Clark lives in a quiet neighborhood on the south side of Thousand Oaks. The view on Hillsborough Street is spectacular, with the homes literally built in the foothills of the Santa Monica Mountains. 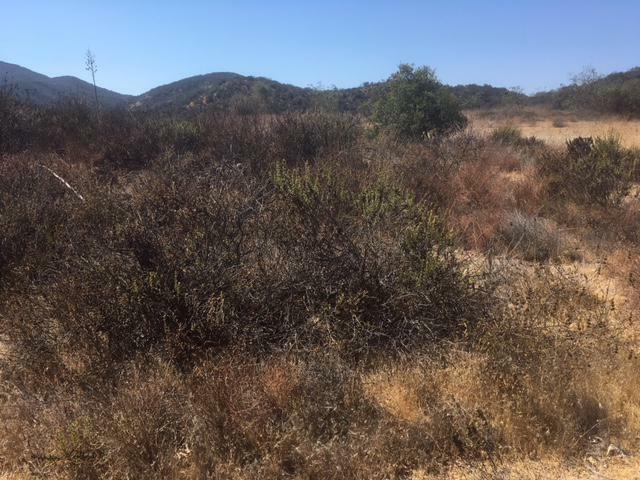 But, Clark says this time of year the mountains can also be frightening, because the dense vegetation creates the potential for dangerous brush fires. Legislation by a State Senator from the South Coast to try to reduce the risk of wildfires is now on the Governor’s desk, awaiting his action. SB 1260 is intended to make it easier for federal, state, and private landowners to conduct controlled burns to cut the potential fire danger. 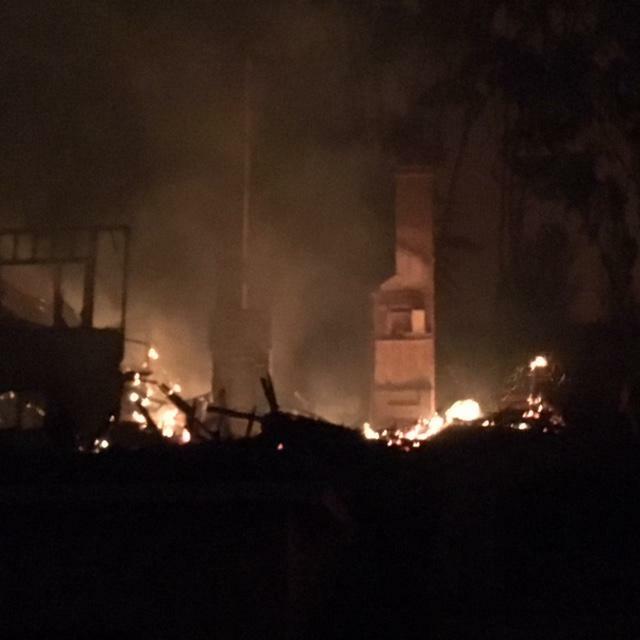 Santa Barbara County has announced plans to shut down a center for Thomas Fire, and Flood victims. 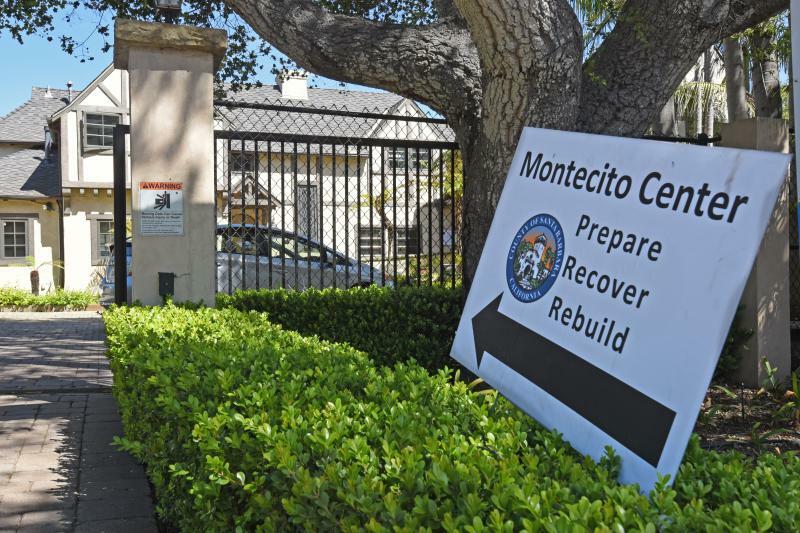 The Montecito Center opened in March as a resource for fire and flood victims to find centralized aid and information. Plans called for it to be open for three to six months. The demand for help has decreased with many people already connecting with support and resources they need towards recovering from the disasters. Center officials say more than 700 residents have been served at the facility. 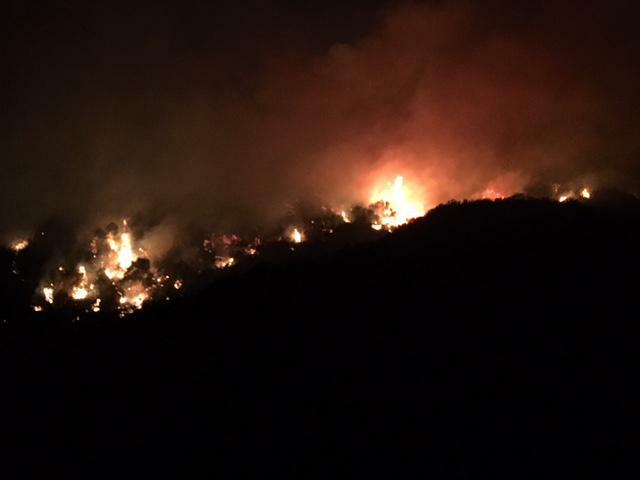 The monster Thomas Brush Fire, which tore through parts of Ventura and Santa Barbara Counties several months ago, is no longer the largest fire in the state’s history. The Thomas Fire burned 281,000 acres of land last December and January. That was eclipsed this week by the Mendocino Complex Fire, which has now charred more than 290,000 acres. A fund to help undocumented South Coast residents recover from the financial impacts of the Thomas Fire and flood has received a big boost. 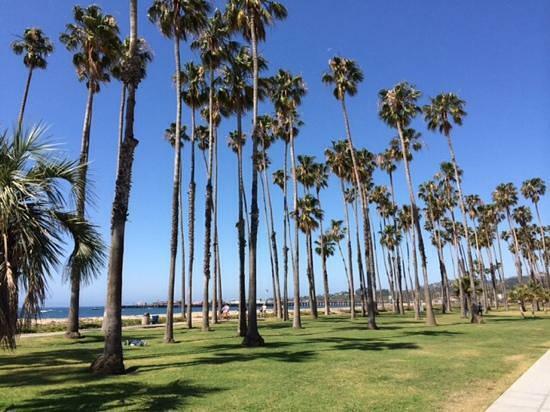 The Ventura County Community Foundation has donated $500,000 to the 805 UndocuFund. The UndocuFund has raised more than $1.2 million dollars since its creation. The idea is to help undocumented immigrants and their families who are ineligible for conventional government relief in the wake of the two related disasters. KCLU's Lance Orozco has the story of a couple which lost their home, and business to the Thomas Fire rising from the ashes of the blaze to restart their business. 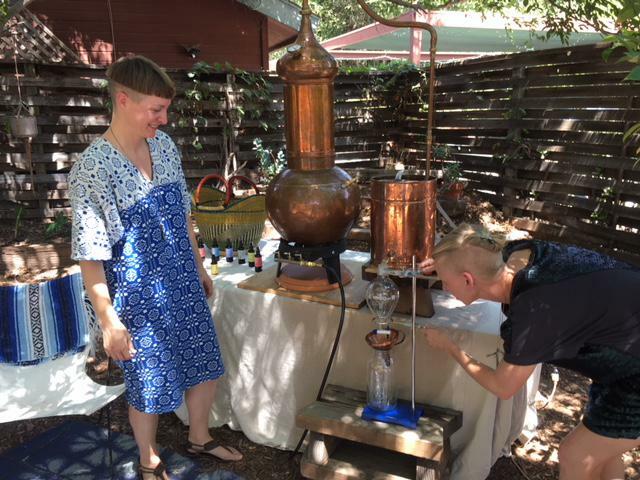 They are partners in Ventura County with a dream for a simple business: to use plants found in nature to create natural skin elixirs. Clara Andre, and Lauren Crow used all their savings to try to make that dream come true, when at the first possible time, disaster hit, in the form of the Thomas Fire. Two state legislators are holding a public hearing on the South Coast this week to look at wildfire prevention and recovery efforts. Democratic State Senator Hannah-Beth Jackson of Santa Barbara and Democratic State Assemblywoman Monique Limon of Santa Barbara are hosting Thursday’s hearing. Like hundreds of Montecito residents, January 9th, 2018 is a day Nick and Pamela Wheeler will never forget. It’s the day when they barely escaped the deadly storm, and debris flow which claimed 23 lives. The Wheelers say they are grateful to have come through the disaster unhurt, especially when so many others died, or were injured. But, there are among the Thomas fire and flood survivors facing a new challenge: trying to get money from their insurance companies. 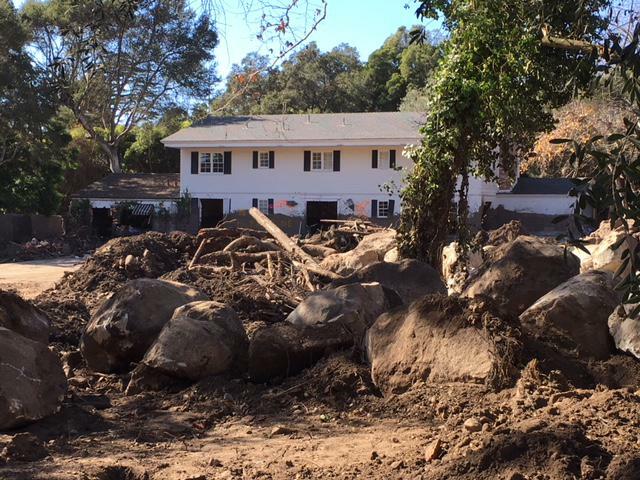 Officials with a state program say they’ve completed cleanup of debris from more than 600 properties in Ventura County impacted by the Thomas Fire. CalRecycle officials say they’ve removed more than 270,000 tons of debris from just over 670 properties. KCLU's Debra Greene reports on a teenage girl who collected thousands of books to help kids who were impacted by the Thomas Fire. 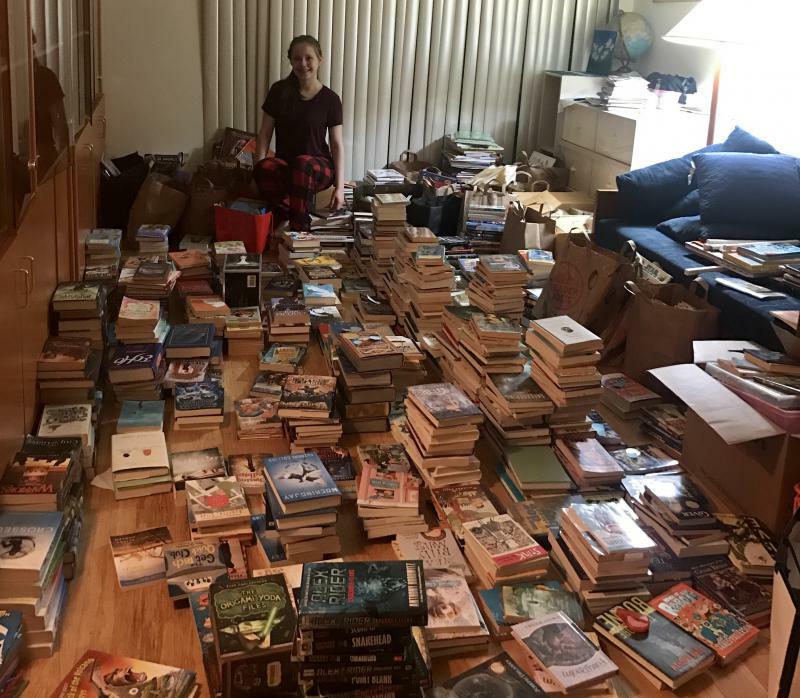 A teenager collected thousands of books to help Ventura County children who were victims of the Thomas Fire. Fifteen-year-old Lydia Kresin who lives in Santa Monica heard about the devastating Thomas Fire and wanted to help the children who were impacted. “I kept thinking about how much kids are probably missing their favorite books and how nice it would be for others to share their favorite books with those kids. And that’s how the book drive started,” she says. Nearly six months after it started, the destructive and deadly Thomas Fire was officially declared out on Friday. The fire, which began December 4th, was fully contained in January. It’s been more than two months since the last hot spots were detected in the perimeter of the nearly 282,000 acre blaze, the largest in the state’s history. The latest in a series of projects to replace or repair bridges in Southern Santa Barbara County hit by January’s deadly flooding is set to start next week. Demolition work is scheduled for the Arroyo Paredon Bridge. There will be detours and road closures in the area. Last week, the Toro Canyon Bridge was demolished. And, the Romero Canyon Creek Bridge is expected to be demolished early next month. 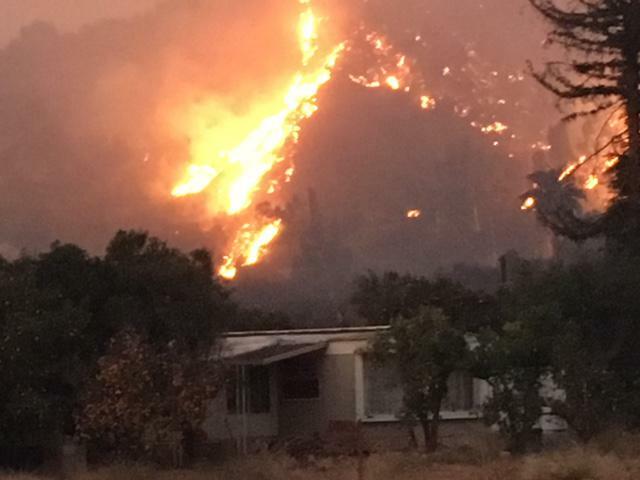 KCLU's Debra Greene reports on a research project that looks into the decision-making process of those who received evacuation orders during the Thomas Fire as well as other Southern California wildfires. 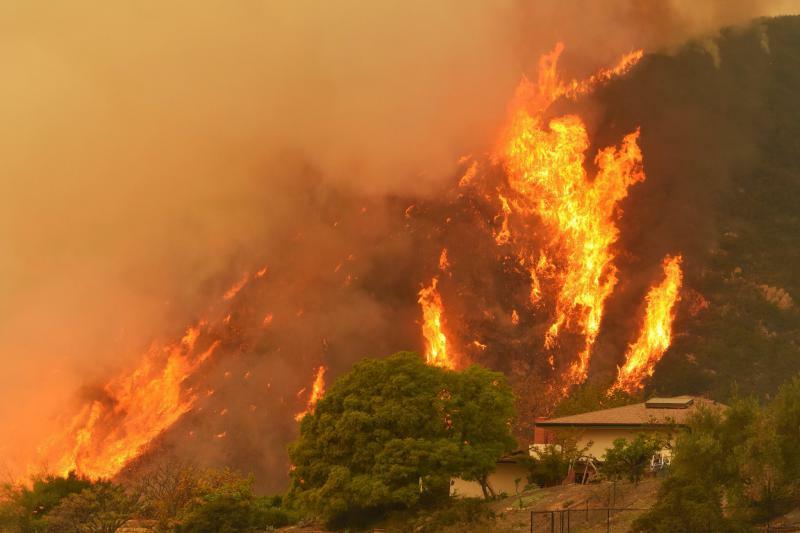 Researchers are trying to understand the decision-making process of Ventura and Santa Barbara county residents who received evacuation orders during the Thomas Fire. 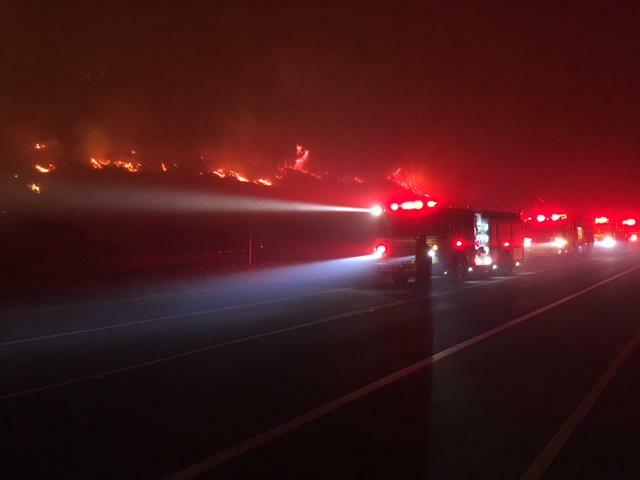 Stephen Wong, a doctoral candidate in transportation engineering at UC Berkeley, is conducting a research project to help gain insight about evacuations during the wildfires that hit Southern California last December – including the Thomas, Rye, Creek and Skirball Fires. 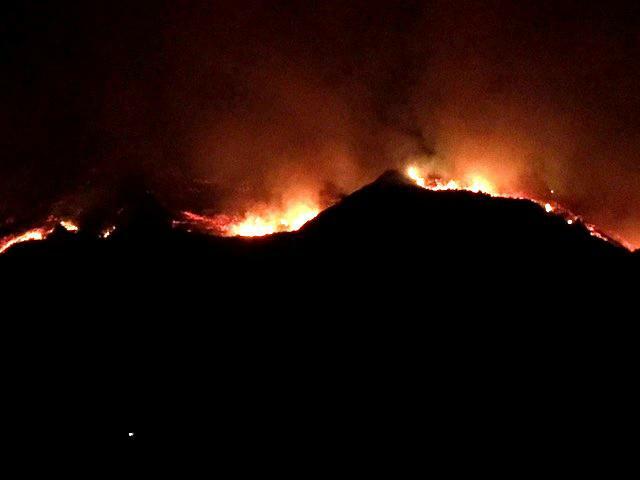 Ventura County is the latest agency to lawyer up for a potential lawsuit against a utility company for losses suffered from the Thomas Fire, and flood. County Supervisors approved hiring the law firm of Baron & Budd to represent it in legal action over the twin disasters. 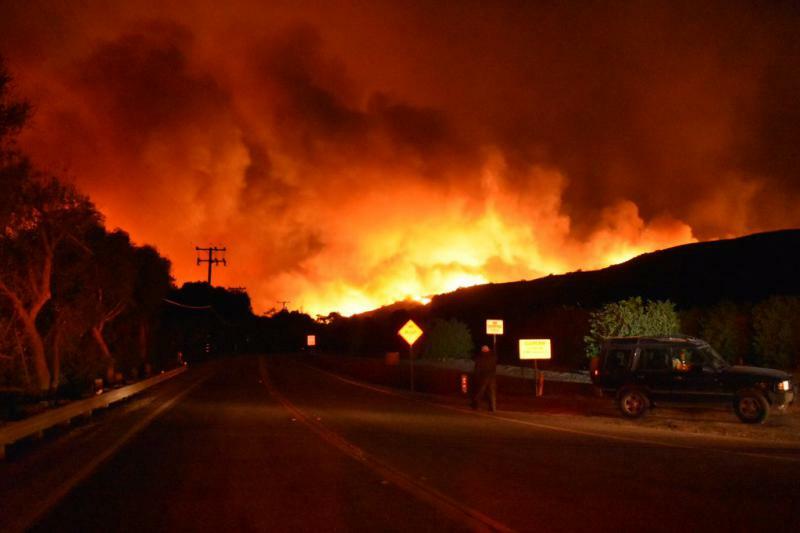 For nearly six weeks people around the world and around the country saw, and heard reports about the threat, and destruction caused by the Thomas Fire, and southern Santa Barbara County flooding. While cleanup and recovery efforts continue, those images have stuck in some people’s minds, not a good thing for a region which relies on tourism. The tourism industry effort is working to counter those perceptions, with a major marketing campaign.